Hey my lovelies, enjoying Spring time? Well, summer is almost knocking on our doors and we can already feel the heat. Along with summers comes the issue of excessive perspiration and body odour. Personally I do not use deodorants. I like to use scented bath products and try to layer scents either from the same family or ones that complement each other. Today I will be talking about a Rosy-Nutty Bath Combo Set that I love to use for a lovely cocktail of rose and coconut smell. 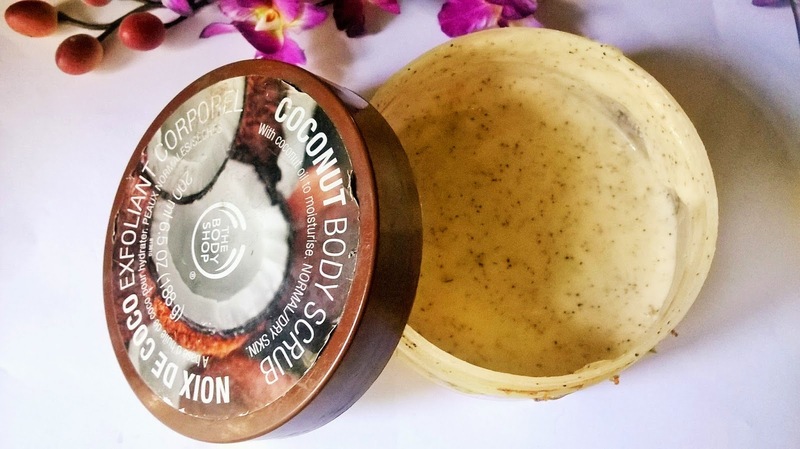 I have dry body skin and I love to use creamy scrubs for The Body Shop Coconut Body Scrub suits my preference. It is refreshing, has kernels that gently slough off the dead cells and is creamy enough to keep your skin smooth and hydrated. 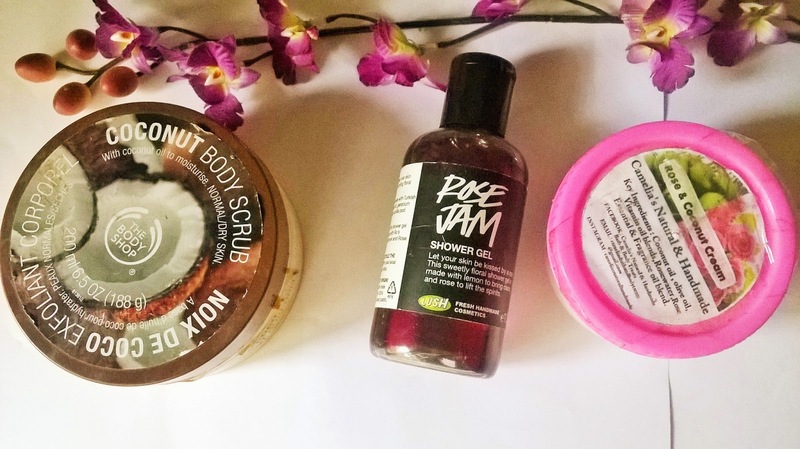 Often I like to rinse off the body scrub with a light shower gel and Lush Rose Jam Shower Gel is an ideal choice here. It smells so sweet, like a bottle filled with roses and berries. It is refreshing and hydrating too. Actually it is not at all drying and you can leave the skin as it is without using a moisturizer. As I have very dry body skin, I have to hydrate it after bath. 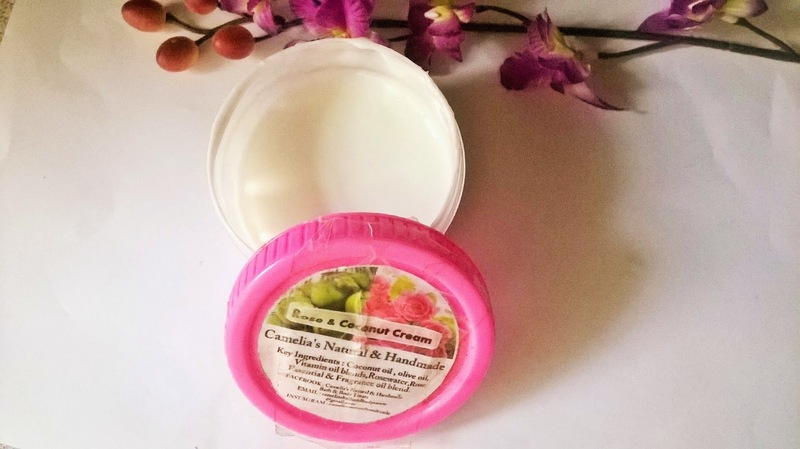 For this I choose the Camelia's Natural & Handmade Rose & Coconut Cream. The aroma mixed with the sweetness of rose and the nuttiness of coconut is just perfect to layer on the scrub and shower gel. 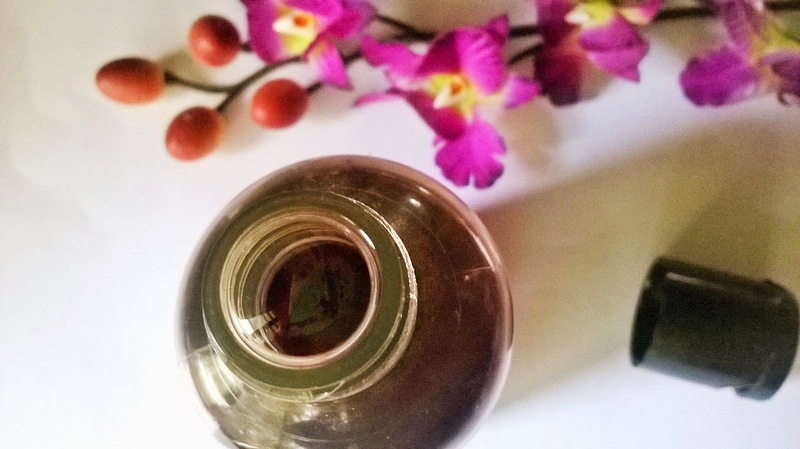 It also deeply nourishes the skin without getting greasy. 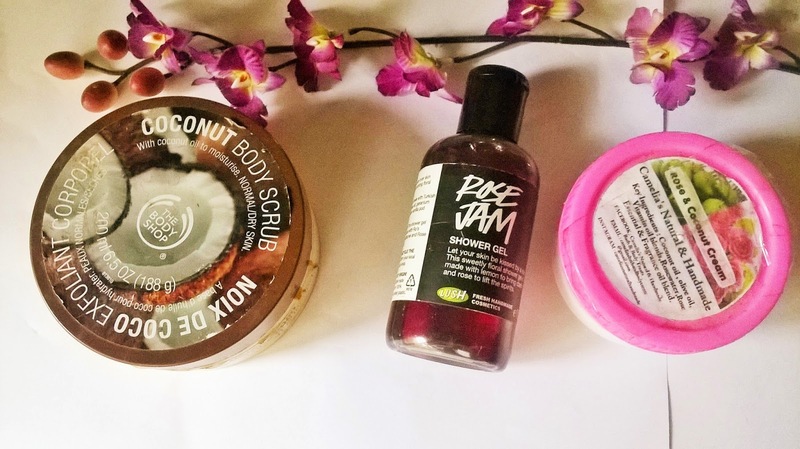 Hope you liked to read about the way I layer my bath products, keeping in mind the fragrance. If you would like to know more about how I layer fragrances, let me know in the comments section below.